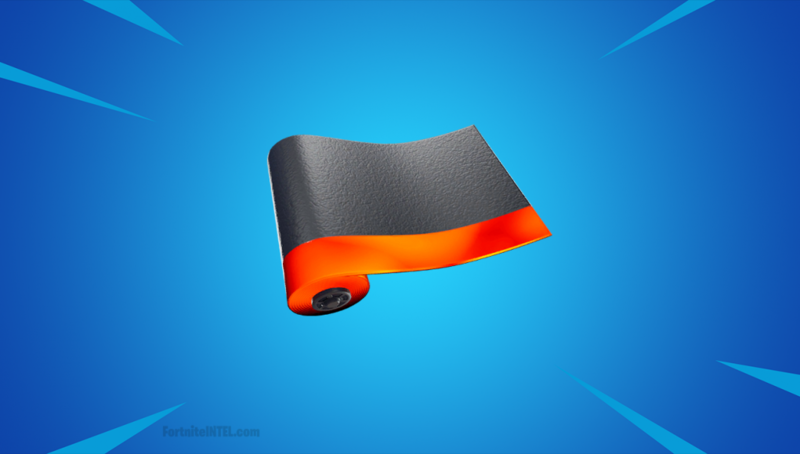 A new Wrap has been leaked from the Fortnite v8.11 files which was included alongside the recently released Mauler set! The Rare Heat Wrap sports a black and red color scheme and features animated properties when equipped in-game. The Wrap appears to be intended to go with the Mauler set, but has yet to be released. Thankfully, data miners have equipped this Wrap in-game and provided footage for Fortnite fans to see just what it looks like prior to purchasing. Epic Games has yet to announce or officially reveal the Wrap. 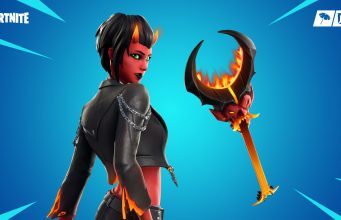 It is currently unknown whether it will be available via the Fortnite Item Shop or through other methods such as a bundle. In the following video, lucas7yoshi_ has equipped the Wrap and provided third person shots which show how the wrap looks from an outside perspective. Another video has also surfaced showing the wrap from the player’s perspective. Will the footage is still third person as that is how Fortnite plays, it provides a more familiar look for those interested. What are your thoughts on the Rare Heat Wrap? Do you plan to purchase it once it is made available to all players? Stay tuned to @FortniteINTEL / FortniteINTEL.com for full Fortnite coverage and to be informed when the Heat Wrap is officially released!